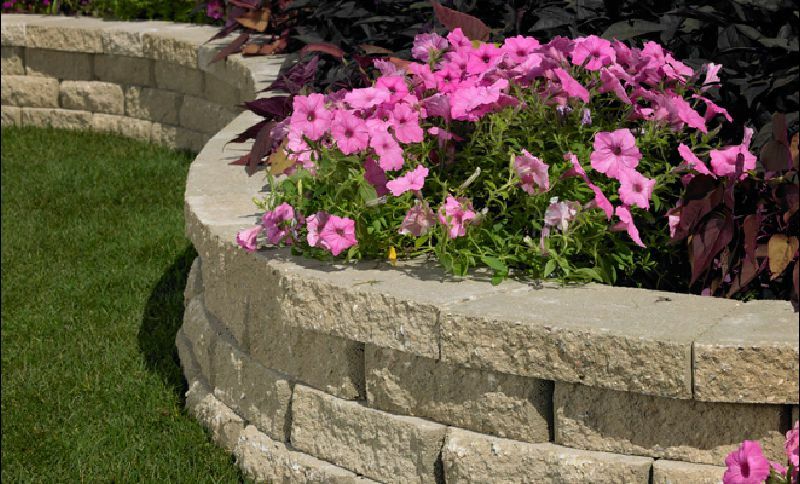 Looking for a way to accent the beauty of your natural surroundings? 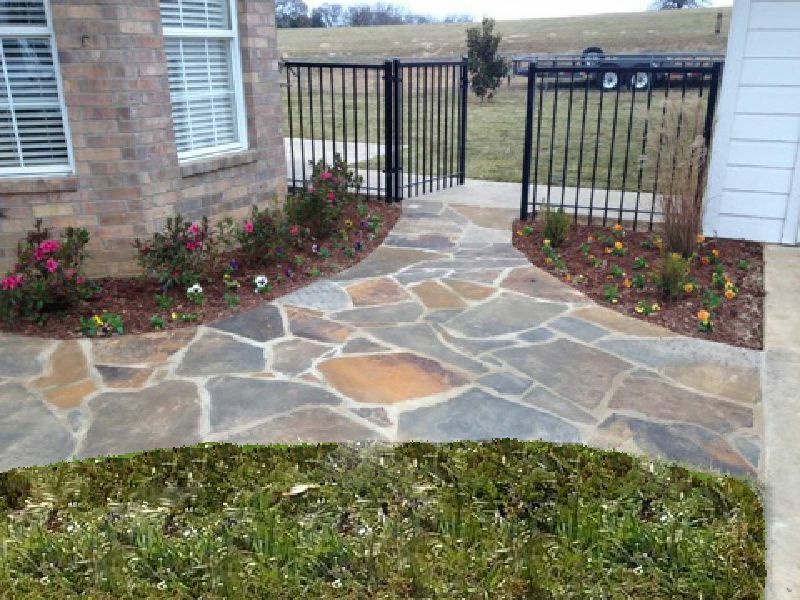 Hardscaping gives you the freedom to add extra amenities to the outside of your home. 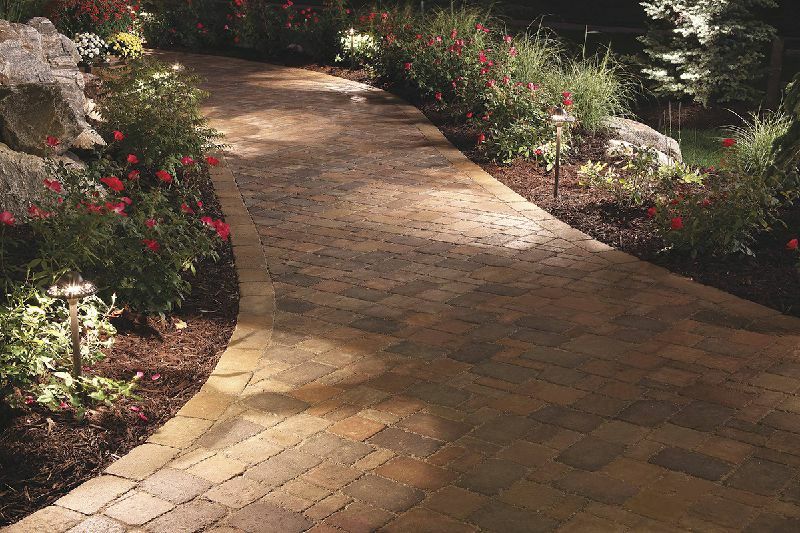 Whether you’re interested in creating stone paths, a patio retreat, or a terraced flower bed, Tyler Sprinkler & Landscape can help. If your outdoor space needs an update or upgrade, look no further than Tyler Sprinkler & Landscape. The sky is the limit when it comes to stonework. We can build you an outdoor kitchen on a flagstone patio. 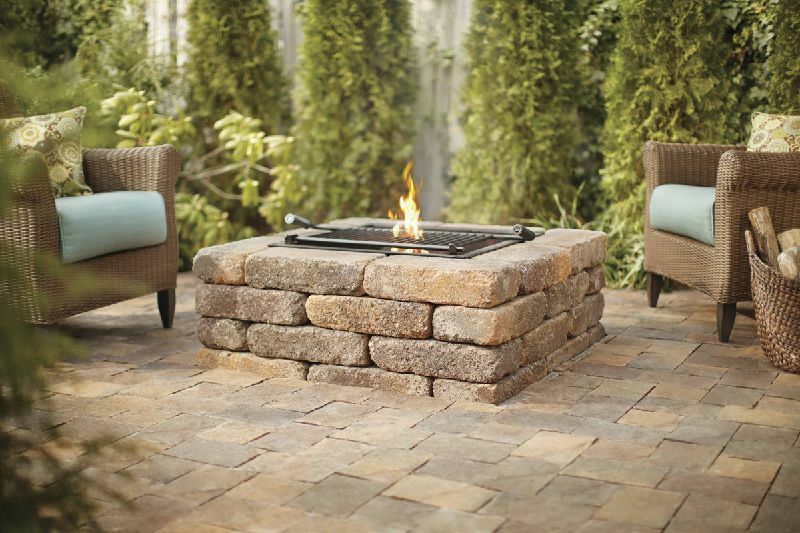 The cooler season in Texas always welcomes a custom fire pit to sit around in the comfort of your back yard. 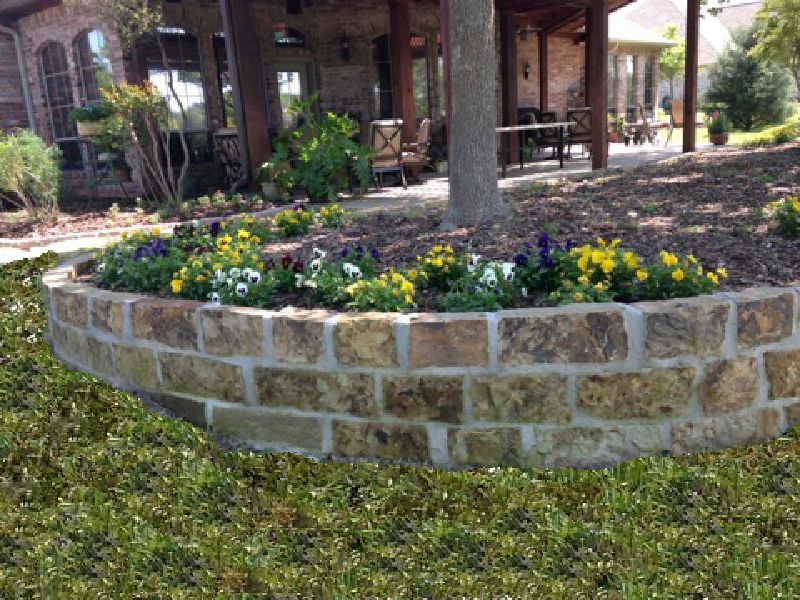 With some of the most experienced craftsman of East Texas on our crew, we can make your outdoor space look and feel luxurious. With our office and field staff here to assist you with every step in the process from design choices to completion, creating your space has never been more enjoyable. 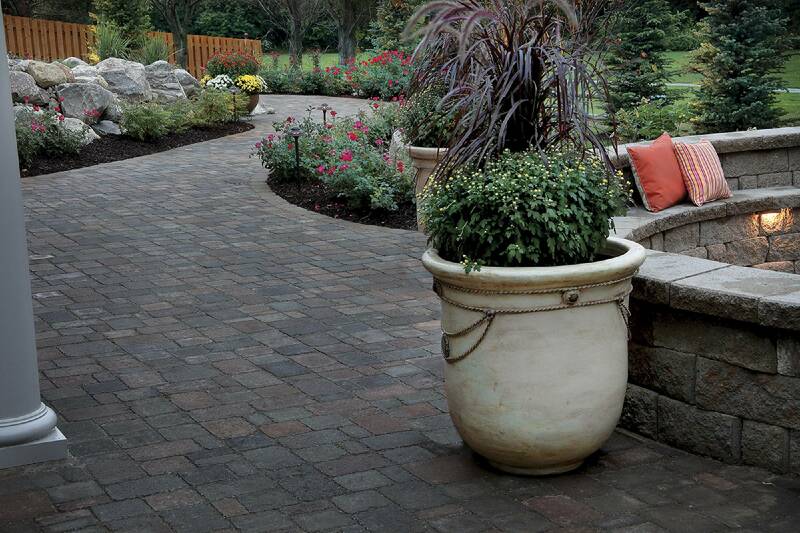 We use high quality products from local vendors that we’ve built relationships with over the last 50 years. They know us, and know that we value our customer’s vision and timeline more than anything else. We offer drawings and design plans that help you visualize what you’d like to have in your outdoor escape. We can work with all kinds of stone and pride ourselves in creating a beautiful hardscape area that you can be proud of as well for many years to come. 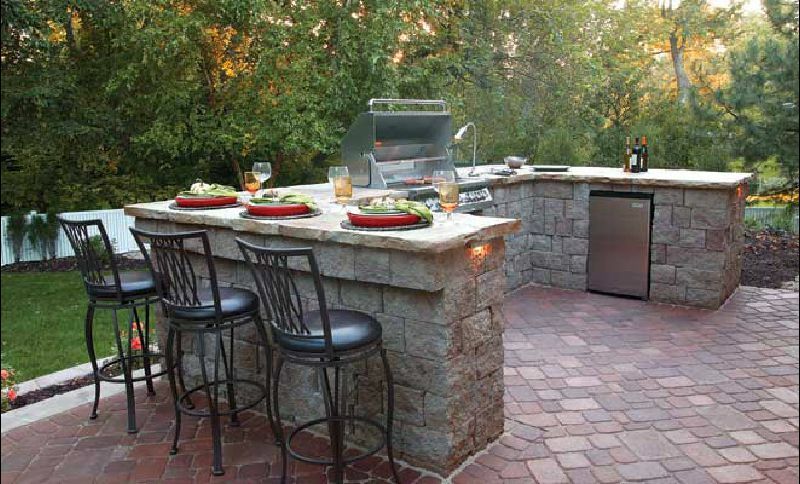 Our stonework projects include, but are not limited to: Retaining walls | Patios (raised and non-raised) | Outdoor kitchens and living areas | Waterfalls | Flagstone patios | Stamped Concrete | Benches | Edgestone and curbstone | Walkways | Built-in outdoor appliances | Custom steps | and much, much more!